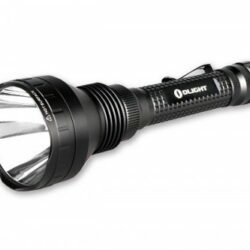 The 200 Lumen LED Tactical Switch Flashlight features a High Powered Cree® Q5 Solid State Diode – one of the brightest LEDs available today! 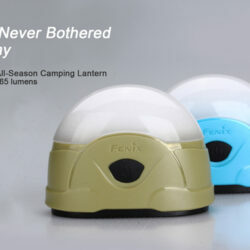 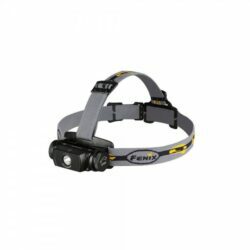 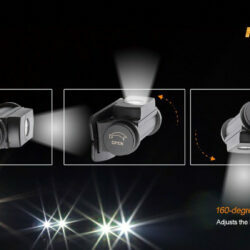 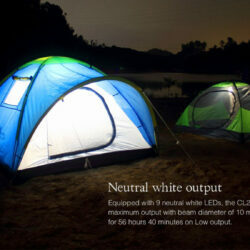 This light offers state of the art performance with an optimized parabolic reflector system that maximizes light output. The tactical switch design offers either a momentary “ON / OFF-Inch capability or a constant “ON-Inch feature, utilizing a push button for momentary or a twist for constant illumination. 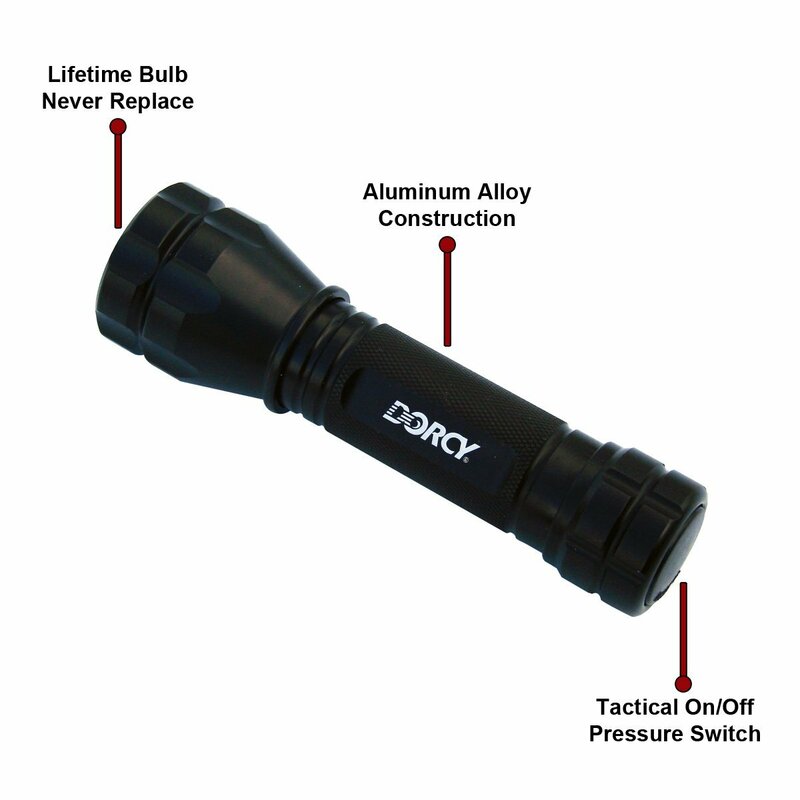 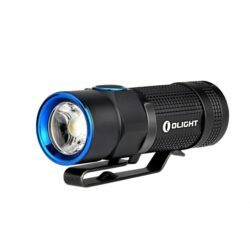 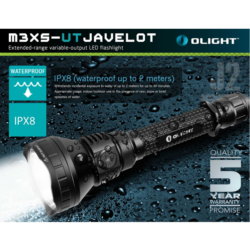 The durable aluminum alloy construction allows this flashlight to operate in extreme conditions at temperatures from more than 30 degrees below zero to over +130 Fahrenheit. 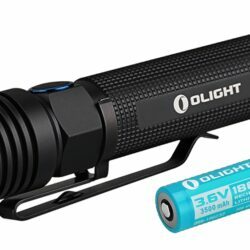 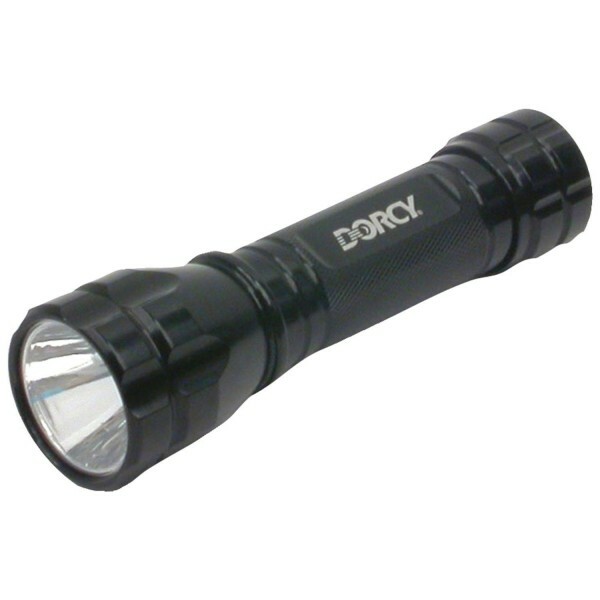 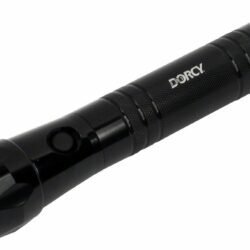 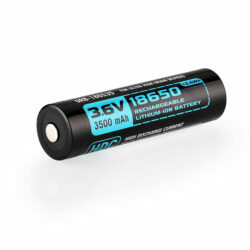 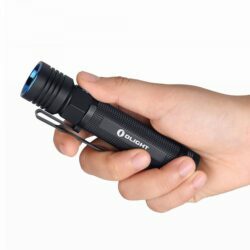 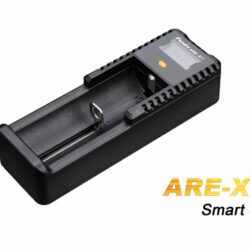 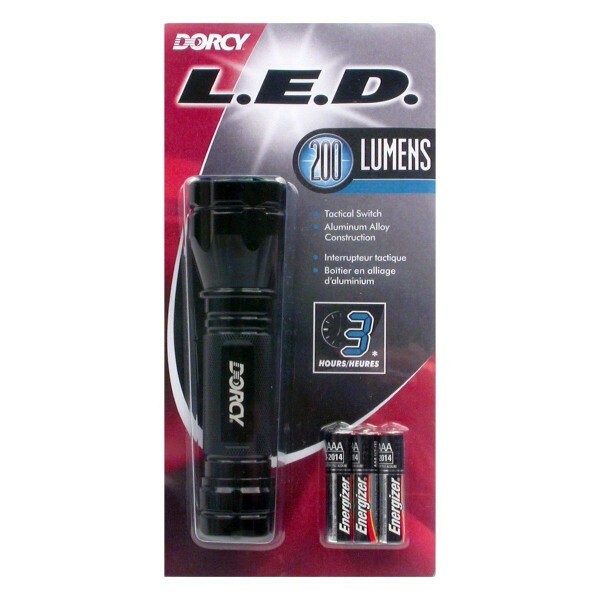 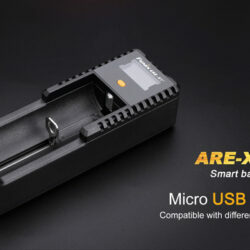 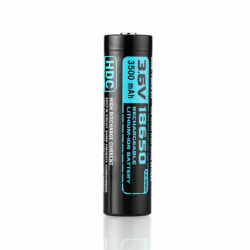 Complete with 3 AAA cell batteries, this flashlight will provide 3 hours of continuous use.